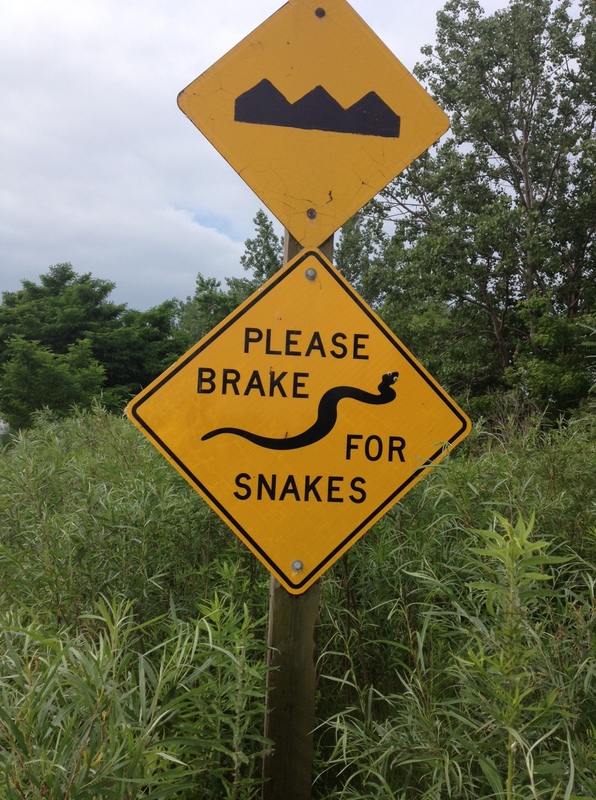 Mind the Snakes | Normative Signs: The Poetry of "Ought"
Here’s a nice one, located at Tommy Thompson Park on Toronto’s Leslie Spit. I like the rhyming, as well as the way the snake graphic is integrated into the text. Thanks to Scott Gavura for the picture.